← We Want Your Camp Stories! 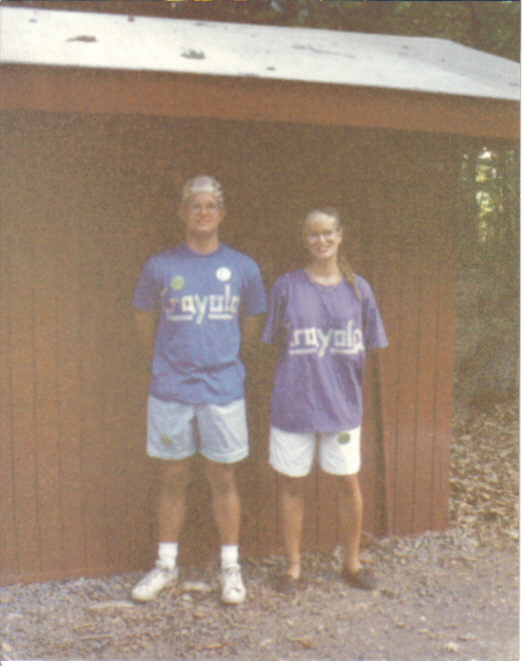 In 1991, when I was a counselor at Mount Luther, Meghan Weaver (nee Grindle) and I had the honor of having second grade campers for two weeks in a row. Because of this unprecedented honor (or at least we thought it was), we created our own college! I wrote about it for an article in my church newsletter and share it below as a story from Mount Luther’s history! We had a great time at Crayola College. 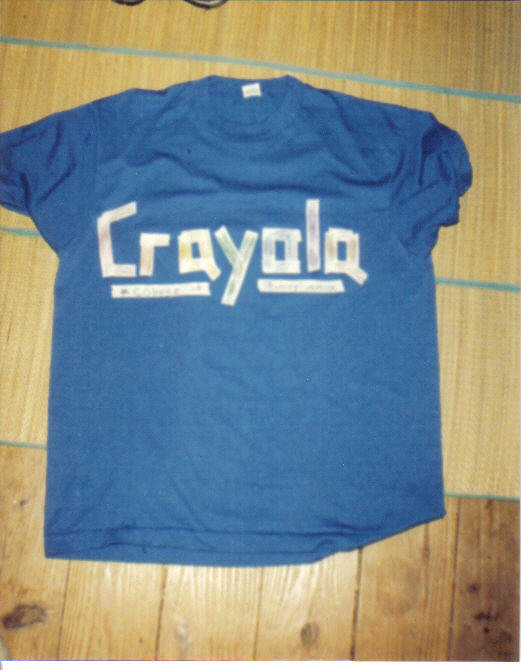 It lasted two weeks and we even got an official Crayola College button and T-shirt. I was even awarded with a Crayola College crown. Our diplomas are simple– they’re blue with a seal and some writing. They even came with a protective plastic covering and are signed by the president of the college. Many of my friends are envious that I am a Crayola College graduate. They can’t believe that I actually survived the two weeks of intense game playing, coloring, running, storytelling, following, leading, and hokey-pokey playing. It was a grueling task; but, somebody had to do it.